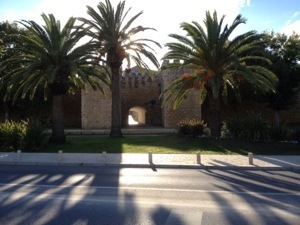 Late October found me at ‘The Gateway to Europe’ Lagos in the Algarve (Algarve meaning ‘gateway’) in Portugal meeting with ministries from around Europe and some from even further afield. 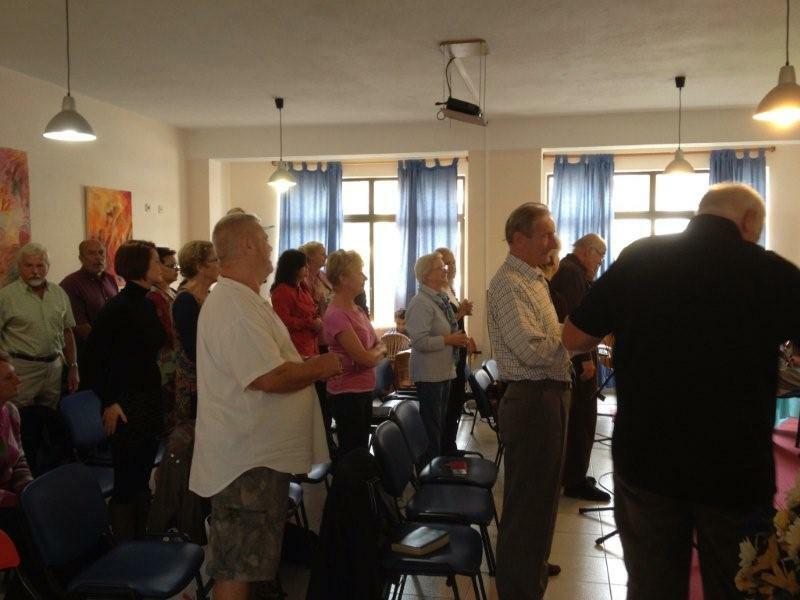 We came together to pray and discuss “Europe Ablaze” Fusion Festival of Faith which is planned for June 2013. In response to a prophetic word we had all been invited to come and pray for the nations of Europe and to seek God as to how together we might host an event that would help equip believers and encourage them to live their lives on fire for God and so ignite the people of Europe to once again live with a passion for Christ. The festival is to be a mixture of worship, praise, teaching, the prophetic and evangelism with all the Ephesians 4 ministries working together to equip the saints to move in the dynamic of the Holy Spirit and any of the gifts they might need for the work God has for them. All this is to take place in the gateway to Europe as a prophetic act in itself. 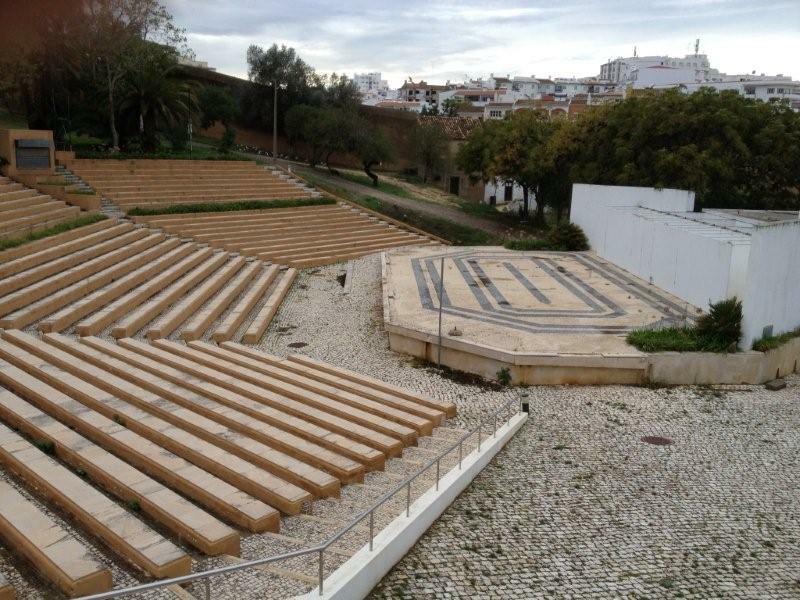 The amphitheatre which is within the old walled town of Lagos which seats two thousand people has already been booked and the local authority has given its use for free. What a privilege it was to be invited to be a part of this. Individually none of us felt able to fulfil the vision, yet together with God we know nothing was impossible. My visit coincided with the start of forty days of twenty four hour prayer for the nation of Portugal and the other nations of Europe and there was a real sense of God’s presence as we interceded. On the Sunday I was asked to minister the word to the church and the group of ministers gathered together. During the service there was a tangible sense of God’s presence and as I preached I felt a great anointing. After people were ministered to the pastor reported that he felt it had been the best time that they had ever had together and someone else said that they felt God had told them it had been a spiritual watershed moment for the church in Lagos. That evening the anointing continued to flow amongst the group of us that had gathered together to plan the event next June. One lady was completely set free from the arthritis that had crippled many of her joints which she demonstrated by now dancing around the room. Others were set free from fear and there was a great outbreak of laughter. I believe these were just the first fruits of what God has planned for next June’s festival! So you’re going then.? With the tent? Do I need to be planning dates? Very encouraging Tim. keep pressing through the open doors God puts in front of you.